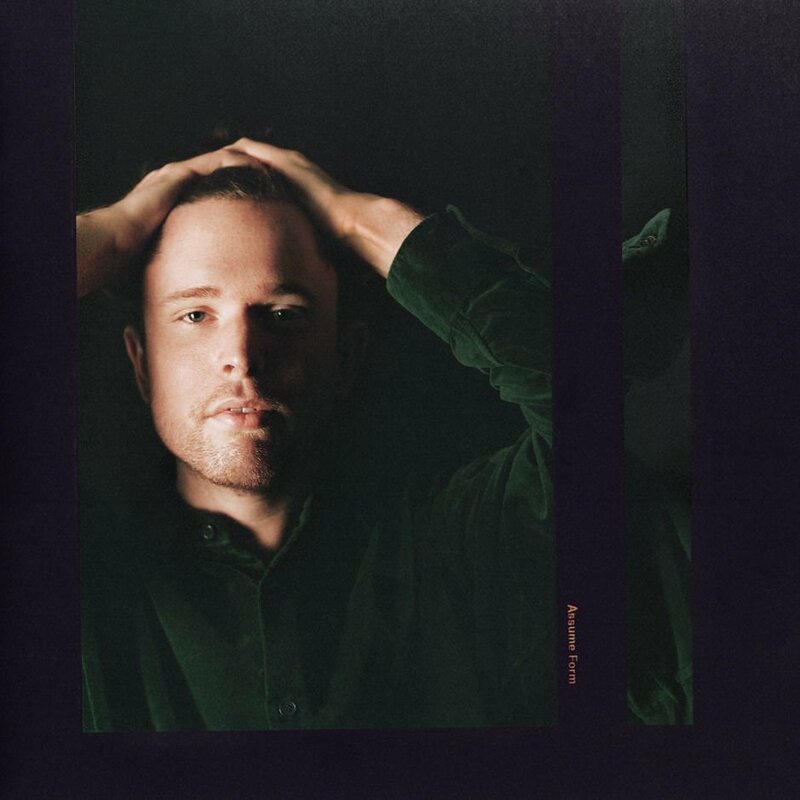 Stream James Blake and Andre 3000's New Song "Where's the Catch?" André 3000 verses are hard to come by, but he appears on James Blake‘s new song “Where’s the Catch?,” taken from his Assume Form album. “All my pessimistic keeps me in a cage,” André raps on the record. “All my head is twisted keeps me spinning ’round for days.” Previously, he collaborated with Blake on “Look Ma No Hands,” one of two tracks he released on Mother’s Day. Assume Form is out this week, with other features coming from Travis Scott, Metro Boomin, Moses Sumney and others.